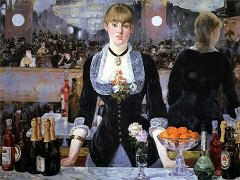 Venice was a favorite subject for Impressionist. 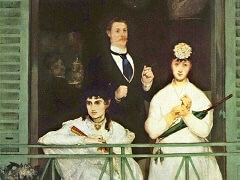 Monet painted his masterpiece San Giorgio Maggiore at Dusk in 1908. 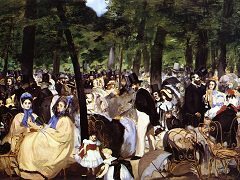 Manet visited the Grand Canal Venice in September 1875 with his friend and fellow painter from outside the Impressionist circle James Tissot, who had settled in London after the Franco-Prussian war of 1870-71. 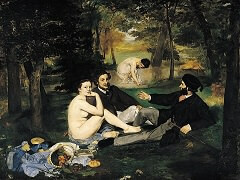 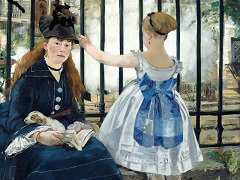 Manet had spent time painting alongside Claude Monet that summer. 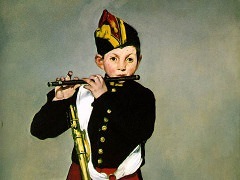 But The Grand Canal of Venice is different in mood from Manet's North Atlantic seascapes, reflecting a unique experiment. 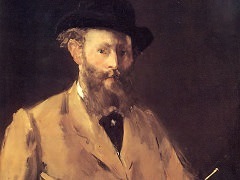 Although the watery splendour of Venice has inspired many great artists, Manet found it hard to settle According to artist Mary Cassatt, "he was thoroughly discouraged and depressed at his inability to paint anything to satisfaction". 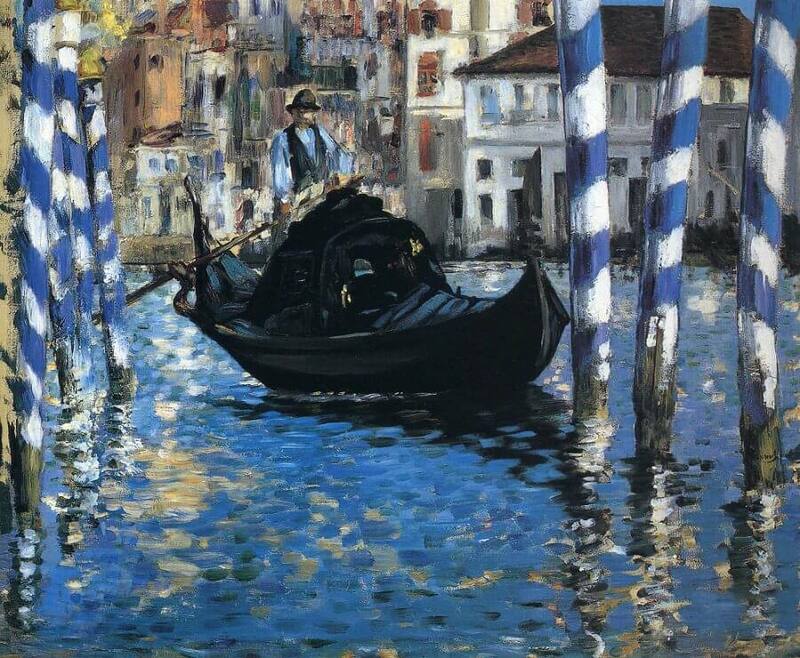 But in spite of this, he employed brighter colors and broken brushstrokes to create the visual splendor of Venetian canals, and made this painting one of his most dashingly Impressionist art works.